The tight band of skin at the base of your nail plate is NOT the cuticle. That band of skin is called the “proximal fold of the eponychium” or “nail fold." The cuticle is actually the thin layer of skin that sticks to your nail plate and pulls away from your nail fold. When you remove the cuticle from your nail plate, your nail polish will be better able to bond to your nail. Base coat was developed to bond to your nail plate, not to skin. This means, when you remove the dead cuticle skin from your nail, your nail polish will be able to bond directly to your nail. And that's GOOD! 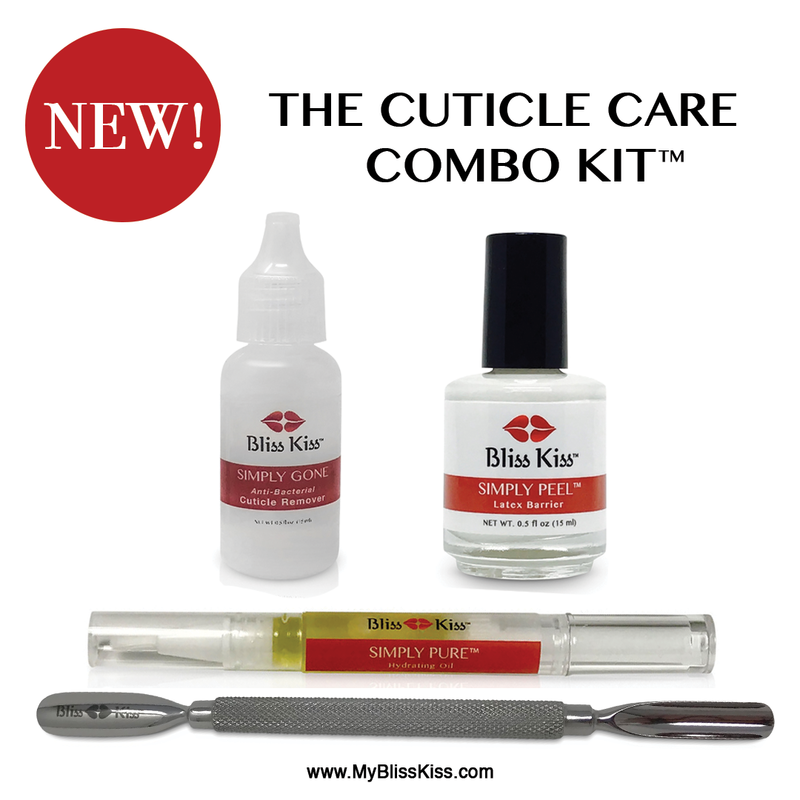 If you're just getting started in collecting the best tools to remove your cuticle, check out the Cuticle Care Combo Kit package set and save $$$! 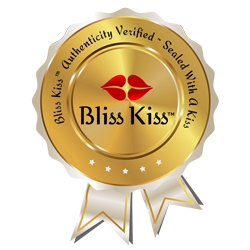 Very easy to use as long as you use it properly then you should see results. It’s very sturdy so I know it’ll last me a very long time!